St. John Neumann Catholic Church was in the process of planning a renovation of its existing sanctuary space. The church had already engaged a project manager, who had solicited a negotiated fee and general conditions with a General Contractor. However, once the drawings were finalized, the pricing from the General Contractor was way above what the church had budgeted. On top of the budget issues, the church’s building committee noticed that there were features and finishes shown on the plan that did not reflect their intended design goals. A member of the building committee contacted AQUILA’s project management team with the issues, and eventually AQUILA was retained to take over as the project manager on the project. AQUILA worked with the building committee, the architect and the engineers to correct and modify the drawings to meet the goals and desires of the building committee. 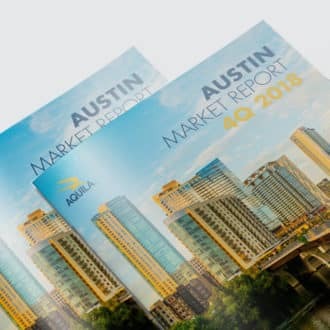 Based on the slow construction market at the time, AQUILA recommended taking the new drawings to a competitive bid process to likely get lower pricing that would fall within the budget. After the bid process, two potential contractors were interviewed as finalists. 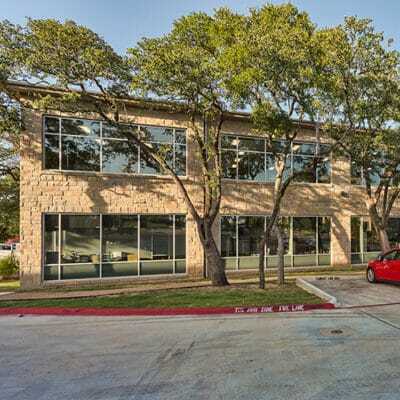 The decision was made to go under contract with the actual low bid general contractor, and the final pricing was more than $2 million less than the previous General Contractor’s price. The use of the competitive bid process combined with the knowledge of the current local construction market resulted in tremendous cost savings and a outstanding new sanctuary building for St. John Neumann Catholic Church. Have a question about your renovation project? An AQUILA Project Management professional is ready to talk to you; schedule your consultation today.